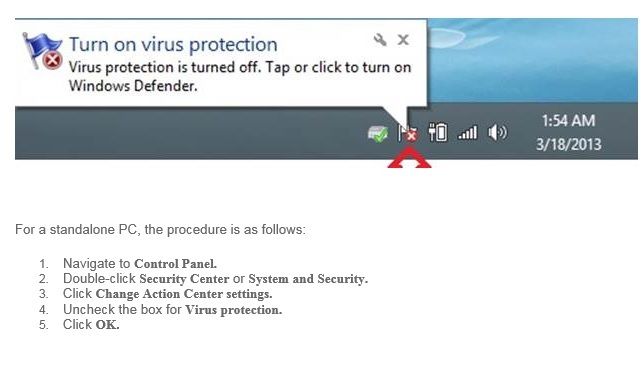 ← Trend Micro Deep Security 9.5 ( Citrix VDI Environment-Agent Protection ) – Part 11. 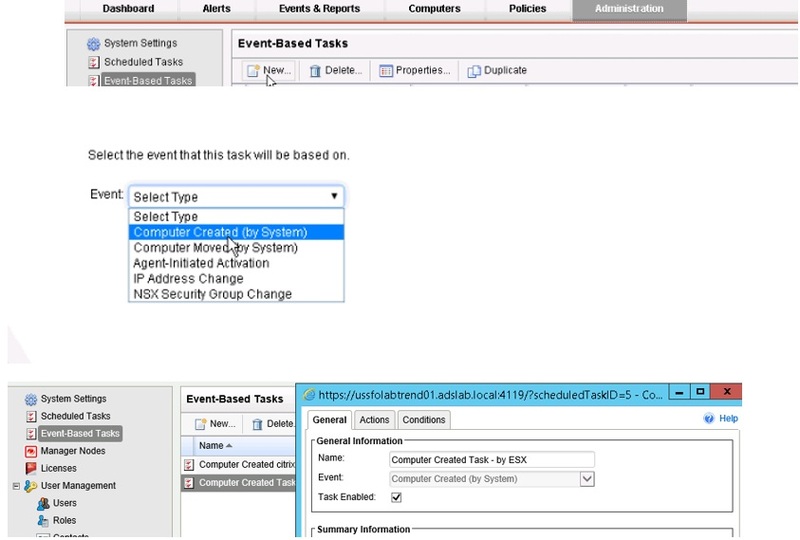 Trend Micro Deep Security 9.5 ( VDI Environment-Agentless Protection ) – Part 12. Pls check my previous blogs for the DSM , Relay Server , vShield End Point , Filter Driver,DSVA, DSA , SSP Server , Policies and Exclusions , Events and Monitoring , VMtools and VDI Environment with Trend Agent. In this blog we can see the Trend DPM with VDI Enivronment running VMware in the background with Agentless protection. Same like Agent Protection we have to prepare the Golden Image first to provisioning the VM from the Image. We need to ensure/install the complete VMWare tools with Endpoint Driver on the Golden Image. This is required for Deep Security to provide agentless protection. We need to uninstall Microsoft ForFront and any other 3rd party anti-malware software from Golden Image as this will cause scan contentions. 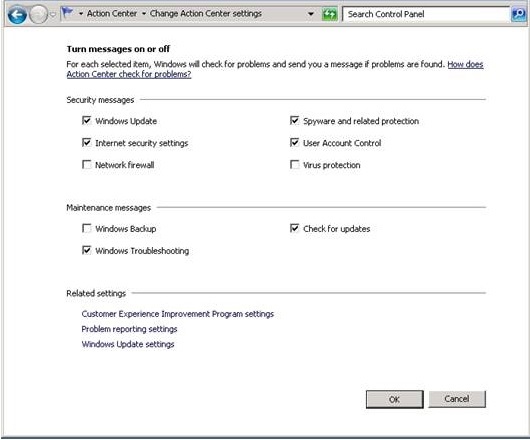 Since Trend or other AV software wont be installed in the Golden Image , we have to disable Windows Security Center anti-virus notifications for vShield Endpoint. From the DSM end make sure the below option is enabled and all the ESX hosts are activated with the filter driver with DSVA. 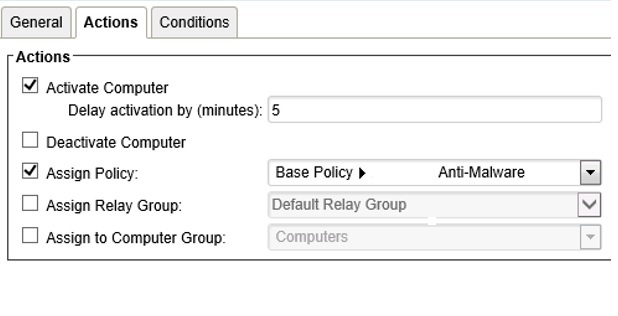 Create the event-based task in which any new VMs from the mentioned ESX host it will activate with the defined policy. Make sure the Task is enabled and next go to the actions. Select the options according to the environment and next go to the conditions. Chosse ESX Name and use the wildcard ESX. * so that any ESX in that range will be consider. Once the Task is configured , we can now go and implement the new VM using the Golden Image. In the Trend DSM Console we can see the New VM is in activated status. In the Events we can see the status of the activation. In my Next Blog we can see the Trend DSM SP1 Installation. This entry was posted in Trend Micro Deep Security and tagged Agentless, Trend DPM - Citrix VDI, Trend Micro Deep Security, Trend Micro Deep Security 9.5 VDI Environment-Agentless Protection, VDI Agentless. Bookmark the permalink.